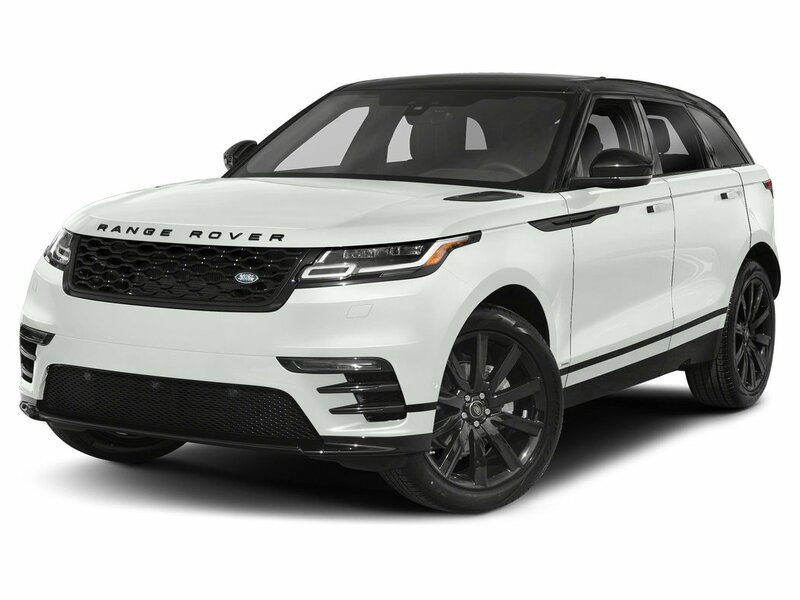 Bold and beautiful, this 2019 Land Rover Range Rover Velar S boasts exemplary craftsmanship. 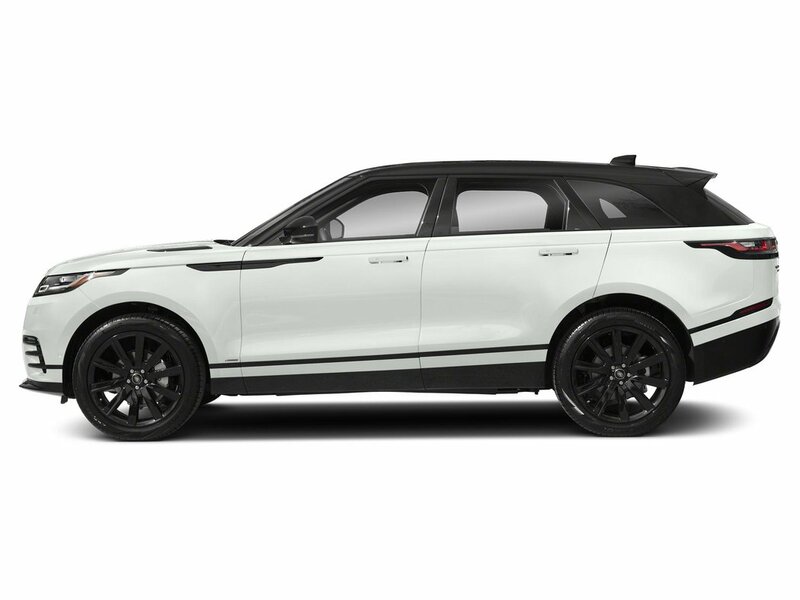 WHEELS: 21 X 8.5 10 SPOKE GLOSS BLACK -inc: Style 1033, Tires: 21 AS, SIRIUS XM SATELLITE RADIO & HD RADIO, PREMIUM CARPET MATS. 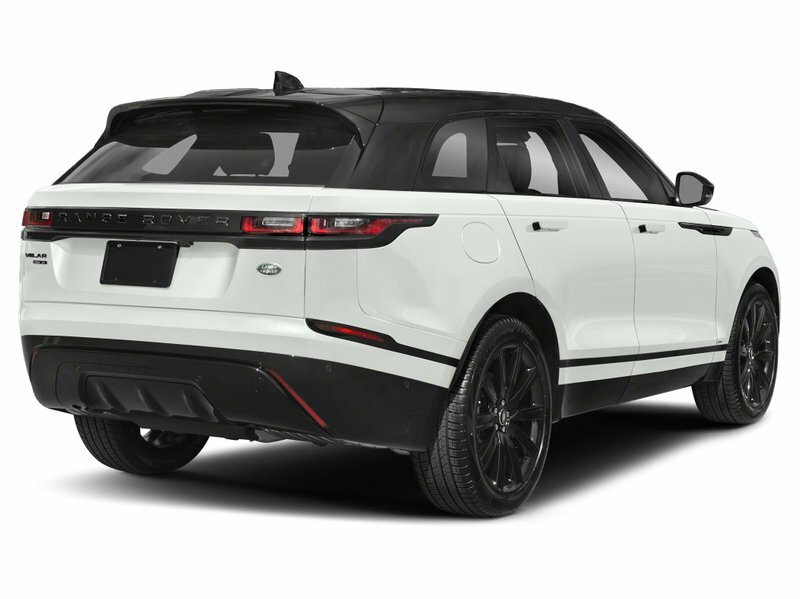 *These Packages Will Make Your Land Rover Range Rover Velar S the Envy of Onlookers*PREMIUM BLACK EXTERIOR PACK -inc: Narvik black bonnet and tailgate lettering, mid finisher, lower blade, fender and door finisher, lower door cladding, tow eye cover and surround and no grille mesh foil, Narvik Black Pinstripe Finisher, Narvik Black Mirror Scalps, Narvik Black Front & Rear Lower Bumper, Narvik Black Grille Mesh, grille surround in Narvik black, Fog Lamp, POWER SOCKET PACK 2 -inc: 2 additional USB ports (charge only) in the 2nd row, MERIDIAN SURROUND SOUND AUDIO SYSTEM (825W) -inc: 17 speakers including subwoofer, ILLUMINATED METAL LOADSPACE SCUFF PLATE, ILLUMINATED METAL FRONT & REAR TREADPLATES, HEATED WINDSCREEN -inc: heated washer jets, HEATED STEERING WHEEL, HEATED FRONT SEATS, HEAD-UP DISPLAY, GRAND BLACK VENEER, FUJI WHITE, ELECTRONIC AIR SUSPENSION -inc: elegant arrival, auto access height and speed lowering, ELECTRICALLY ADJUSTABLE STEERING COLUMN, EBONY HEADLINING, DRIVE PACK -inc: Blind Spot Assist, Adaptive Cruise Control w/Stop & Go, queue assist and intelligent emergency braking, High Speed Emergency Braking. * Stop By Today *You've earned this- stop by Jaguar Land Rover Lakeridge located at 280 Achilles Rd, Ajax, ON L1S 7S3 to make this car yours today!Prices include all fees except licensing and HST.